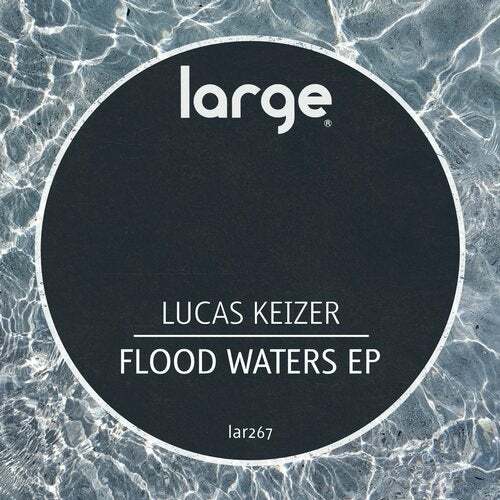 Lucas Keizer is a rising star in the Houston underground House scene and we are thrilled to welcome him to Large Music. In this stellar debut, Lucas pays tribute to the brave people of his hometown after the devastating effects of hurricane Harvey. Deep and moody grooves that also carry a message of hope ? a perfect fit for Large Music. Play it loud!